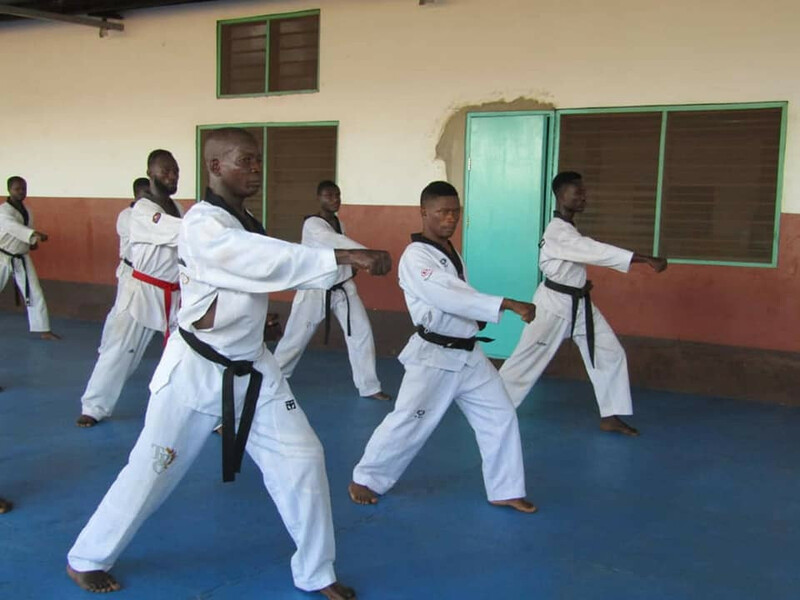 The Ghana Taekwondo Federation held a coaching course as part of its International Olympic Committee-funded Development of National Sports System (DNSS) programme. 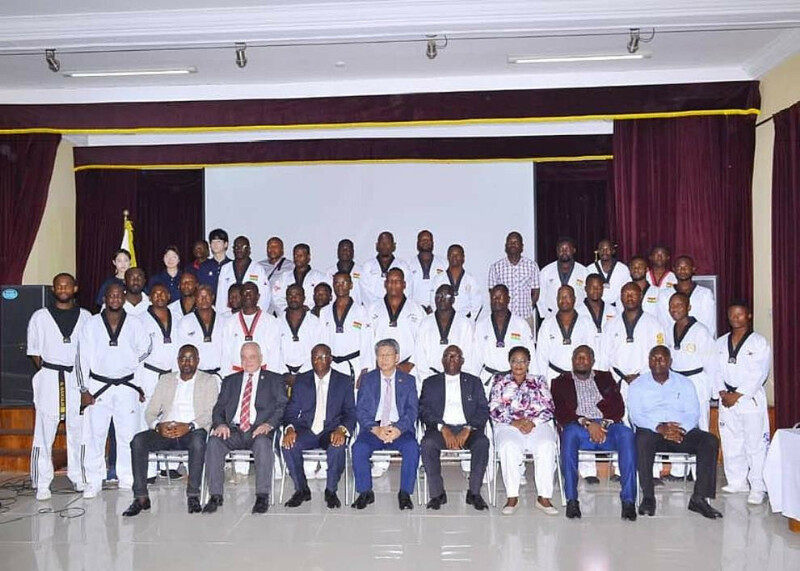 The Ghana Taekwondo Federation (GTF) has officially opened the International Olympic Committee (IOC)-funded Development of National Sports System (DNSS) programmes. A taekwondo talent contest has been held in Ghana to help unearth new stars in the African country. National team coach Stephen Kofi believes hosting the International Ghana Open Championship will help the country's taekwondo preparations for the 2019 All African Games. 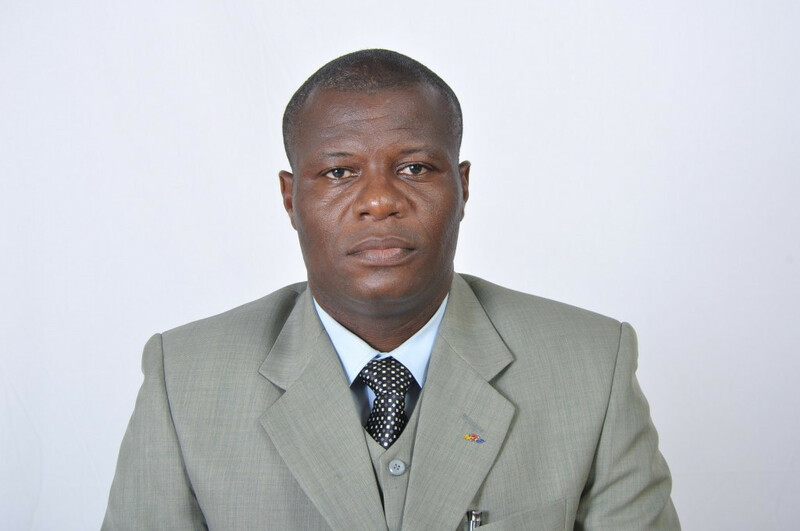 Ghana Taekwondo Federation President Frederick Lartey Otu has been promoted to the rank of first class international referee. 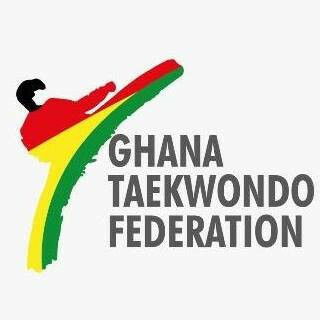 The Ghana Taekwondo Federation (GTF) has honoured 20 taekwondo clubs which have excelled in this year’s "I Love Taekwondo" video contest.